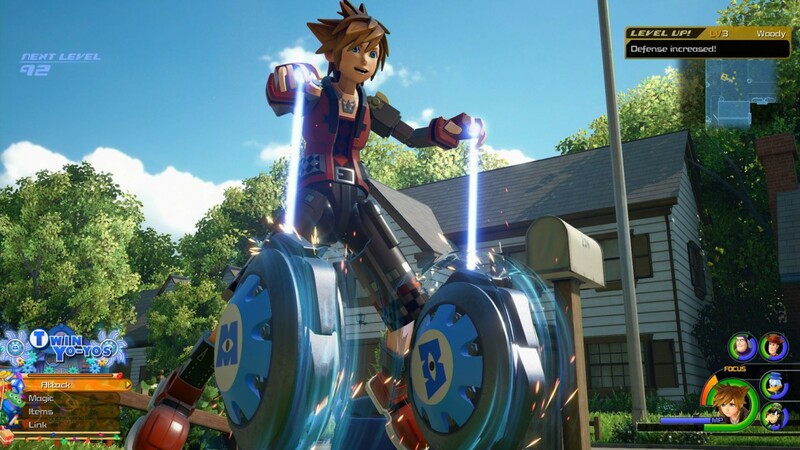 Those who were pining for more difficulty in Kingdom Hearts III will soon get their wish. Co-director Tai Yasue was on hand at this year's GDC, confirming critical mode is coming very soon and will be more than enemies just having a value change. Yasue said it's "more technical and offensive," and more for those who are "good at action games" and "timing attacks." He said the skill required will change the way you play the game. Stay tuned for more on our talk with Yasue coming soon.